A letter from beyond the grave. Advice she can’t resist. 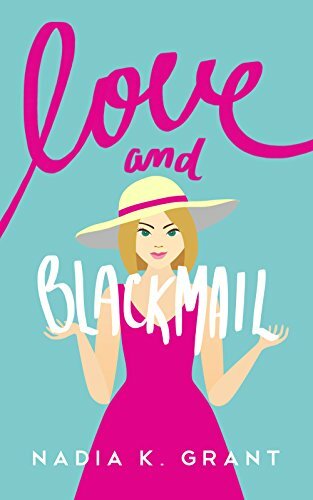 Click here or type in http://geni.us/loveblackmail into your web browser to pick up your copy of Love and Blackmail in the Amazon Kindle store. 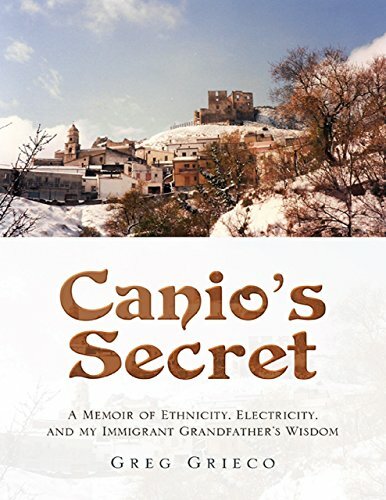 Click here or type in http://geni.us/canio into your web browser to pick up your copy of Canio’s Secret: A Memoir of Ethnicity, Electricity, and My Immigrant Grandfather’s Wisdom in the Amazon Kindle store.